InCred - Borrow. With Confidence. 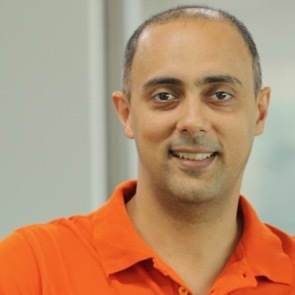 Bhupinder is the Founder and CEO of InCred. Prior to this, he was the head of the Corporate Finance division of Deutsche Bank and co-headed the Fixed Income, Equities and Investment Banking divisions for the Asia Pacific region. 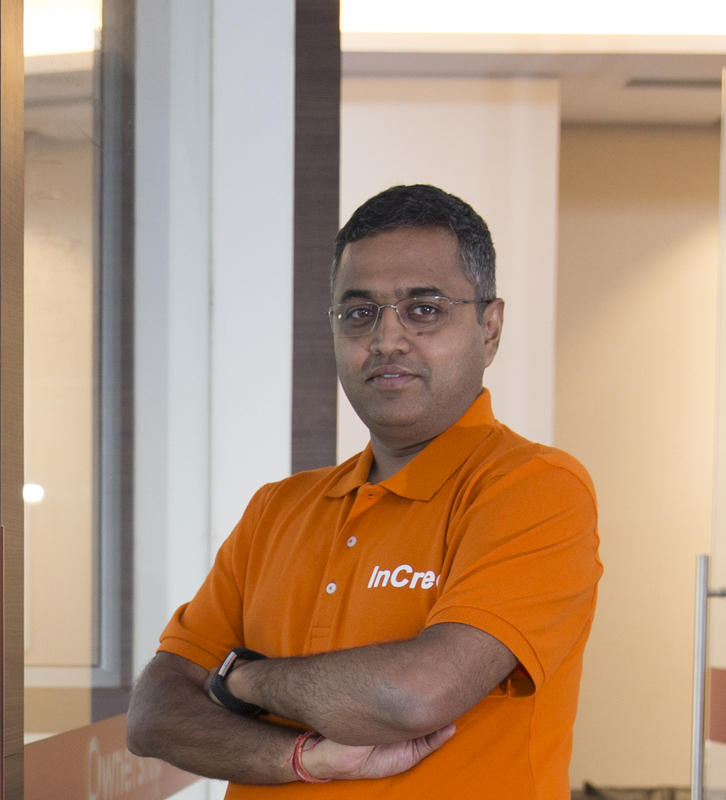 Prashant heads the Housing and Education Loan businesses at InCred. Previously, he helped co-found HDFC Credila, India’s largest education loan company. 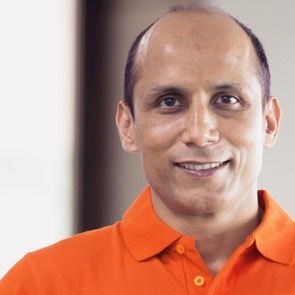 He has also held senior management positions at ICICI Bank, Canon, RPG Cellular and a tech startup. 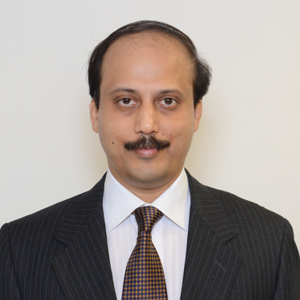 Mr. Nadkarni joined IDFC Alternatives in 2011. He has over 22 years of experience across private equity, M&A, managing large companies, corporate finance, treasury & risk management & business strategy. Mr. Vivek P.S. 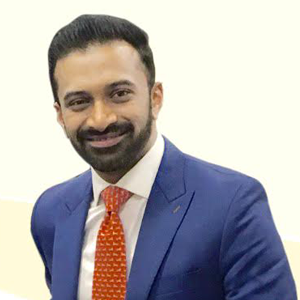 Anand is the Founder & Managing Director at Alpha Capital Advisors Pvt. Ltd. He was a Managing Partner at Bay Capital Partners Ltd. 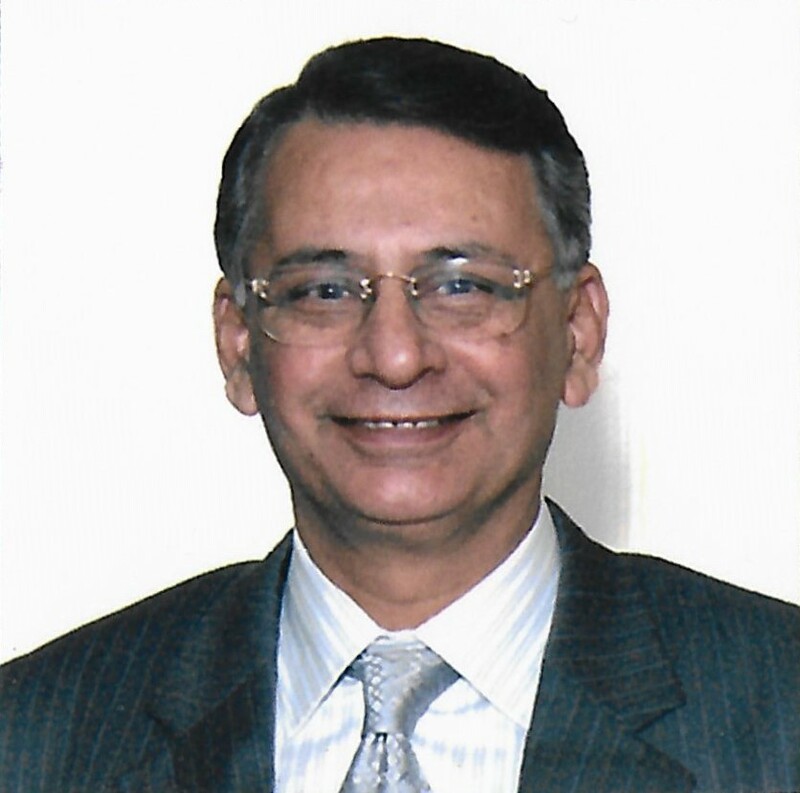 He served as Vice President at Kotak Mahindra Bank’s Private Wealth Management Practice. 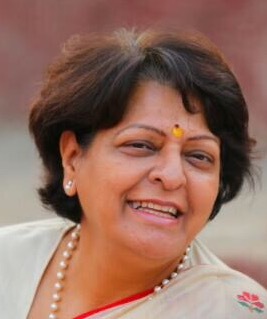 Mrs. Rupa Rajul Vora has an experience of over 3 decades with 11 years spent with IDFC Group managing Finance, Risk Management, Audit , Tax and Compliance in the capacity of Group Director & CFO- Alternatives. Vivek has worked with Yes Bank as Deputy Chief Financial Officer where he was responsible for overall financial management. Prior to this, he worked with Fidelity Investments, London & Standard Chartered in Mumbai. Mr. Hoshang Sinor is a veteran banker with five decades in the industry. He started his banking career in Central Bank of India in 1965 & took over as MD&CEO of ICICI Bank. Post this, he was with Indian Banks Association (IBA) as banking industry's chief spokesperson & later joined Association of Mutual Funds in India (AMFI) as its Chief Executive.